Tesco have an amazing deal on at the moment, 2 Revlon lip products for £10. How good is that?! I also looked on the Superdrug website as well, each Revlon ColorBurst Balm is £5! 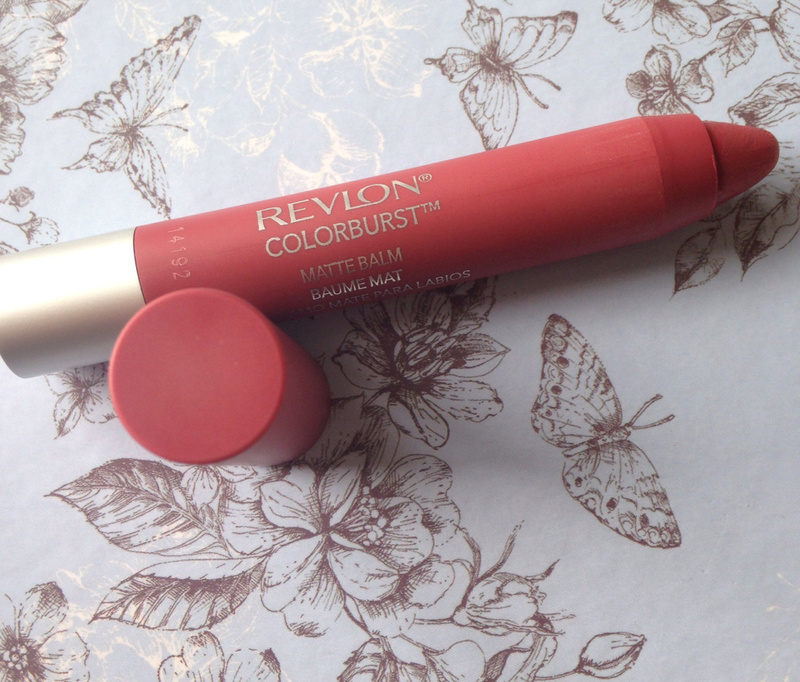 I have really wanted to try Revlon ColorBurst's Matte and Lacquer Balms for ages now but have just got around to getting my hands on them. I went for one of each, as I wanted to try a Matte one and a Lacquer one. I knew which Matte one I wanted straight away, Sultry stood out to me as soon as I saw it. It is a bold colour but not too much so that you cannot wear it during the day. The dark rose shade with a hint of berry colours in there is stunning and the wearability is amazing! I put the Matte Balm on just after lunch and it lasted right up until I ate dinner. Even after eating there was still a slight hint of the colour on my lips, I have to say I was very impressed at the duration and it lasted for such a long time. The matte look is very pretty and really brings out the brightness in my eyes. It is a good shade for lighter skin tones and people with light hair, it brings out your features more. The packaging of the Matte Balm is really nice, it is elegant and looks quite sophisticated making it look more expensive. I really want to try Complex, Audacious, Standout and Striking, they shades look so pretty and will be perfect for spring/summer. I cannot wait to start wearing warm and brighter colours. The lip products also have a minty fragrance to them which is really refreshing and a nice touch. 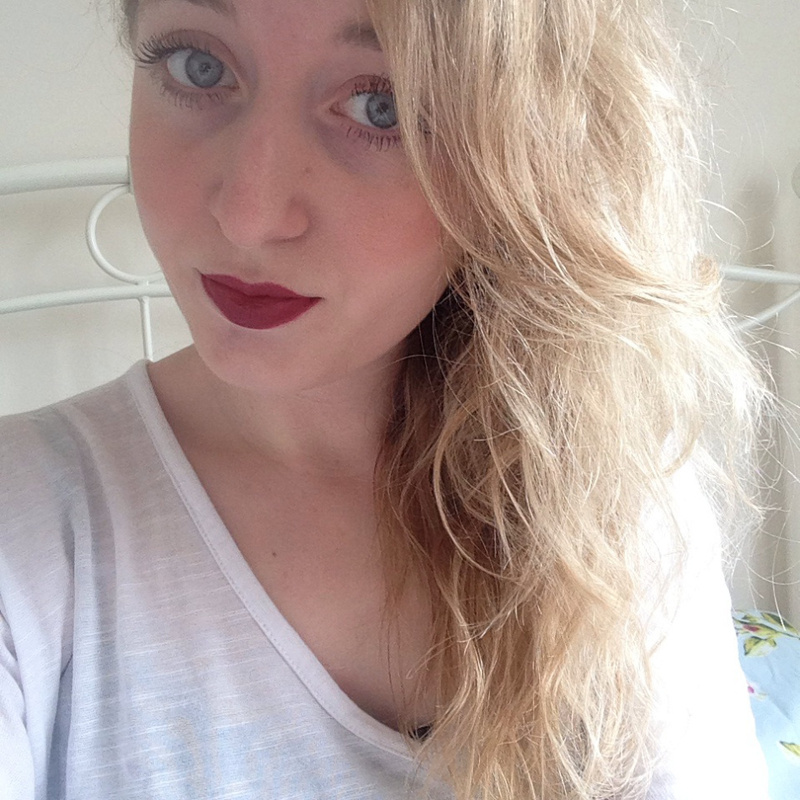 Revlon lip products are amazing and I own so many now, they are definitely one of my favourite brands.